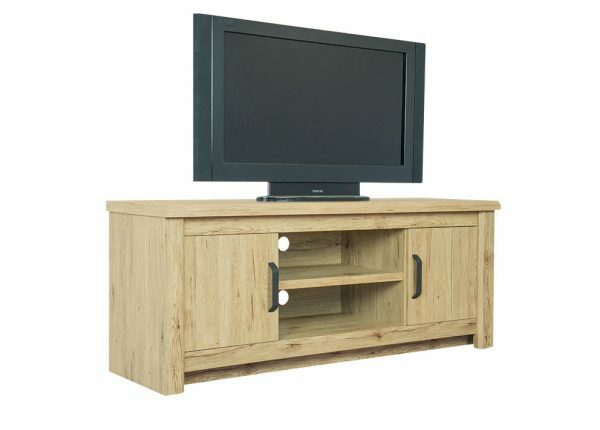 Includes 3+2 Seater lounge, 7 Piece Dining, Sideboard, TV unit and Coffee Table. Table size 1700x900mm. 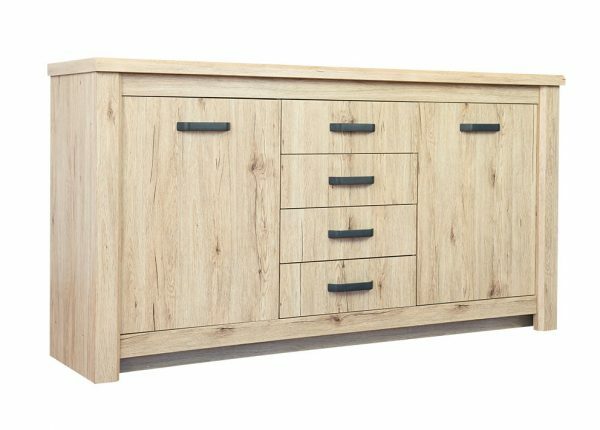 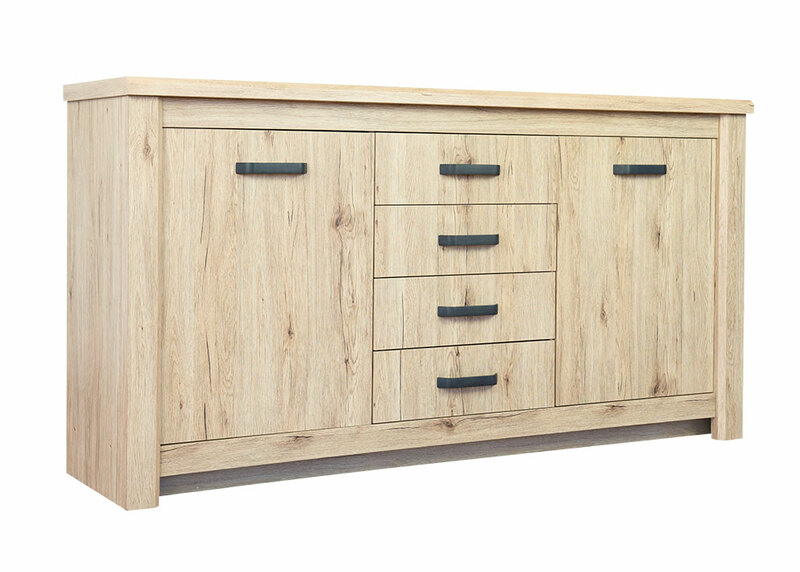 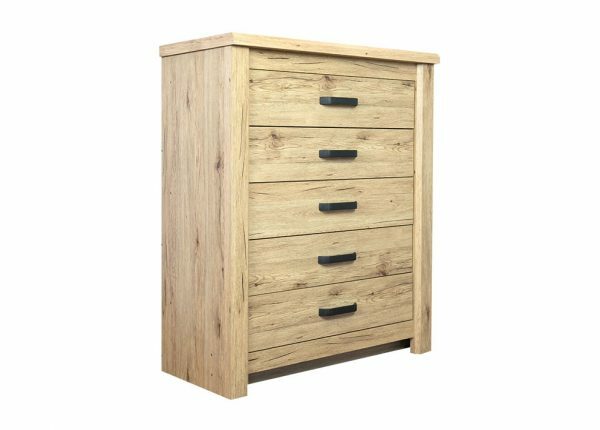 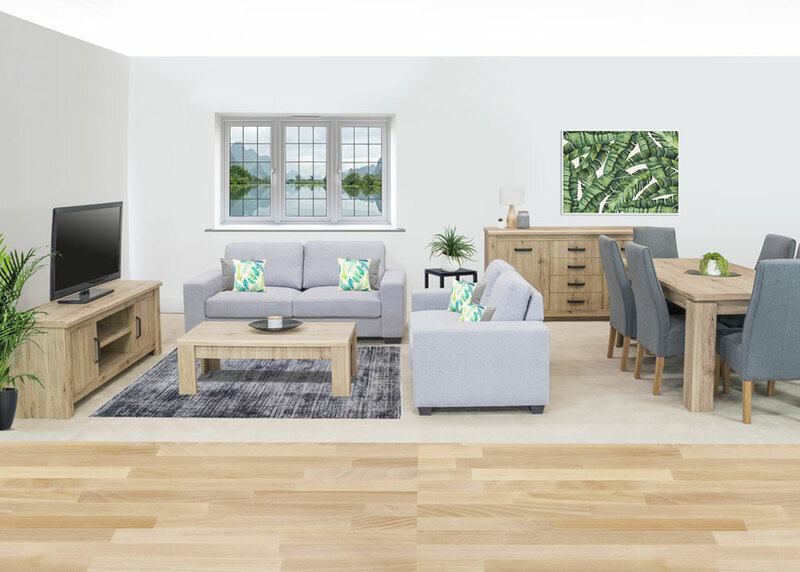 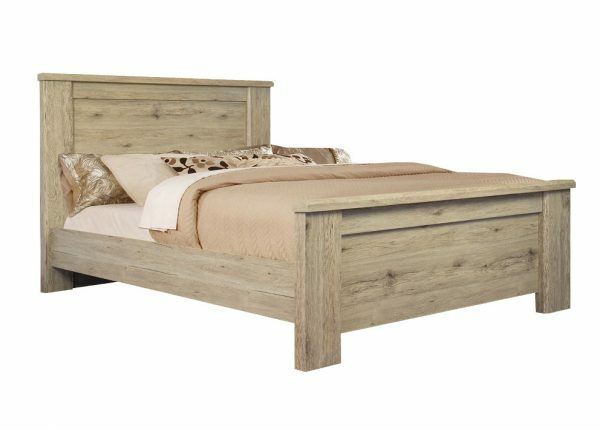 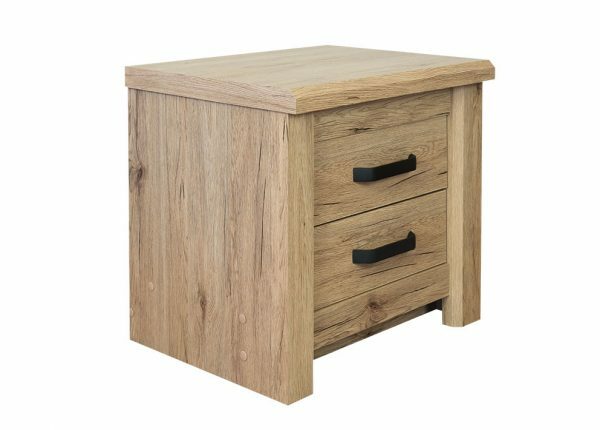 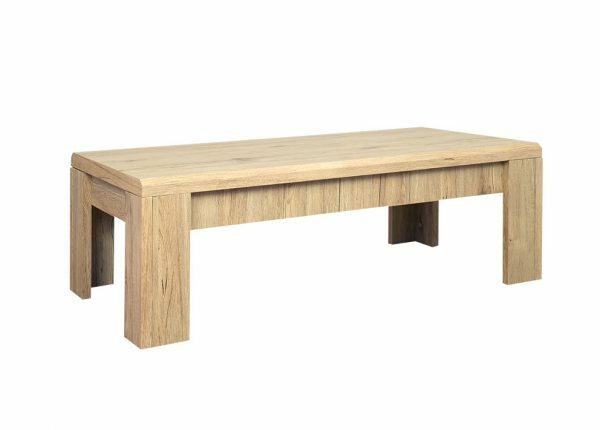 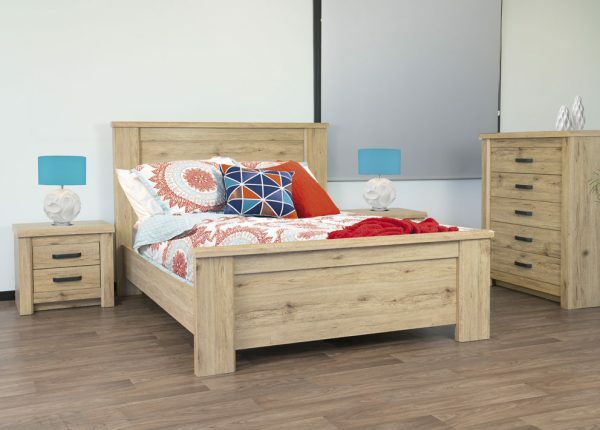 The range features stylish brushed oak finish. Lounge in available in light or dark grey fabric. 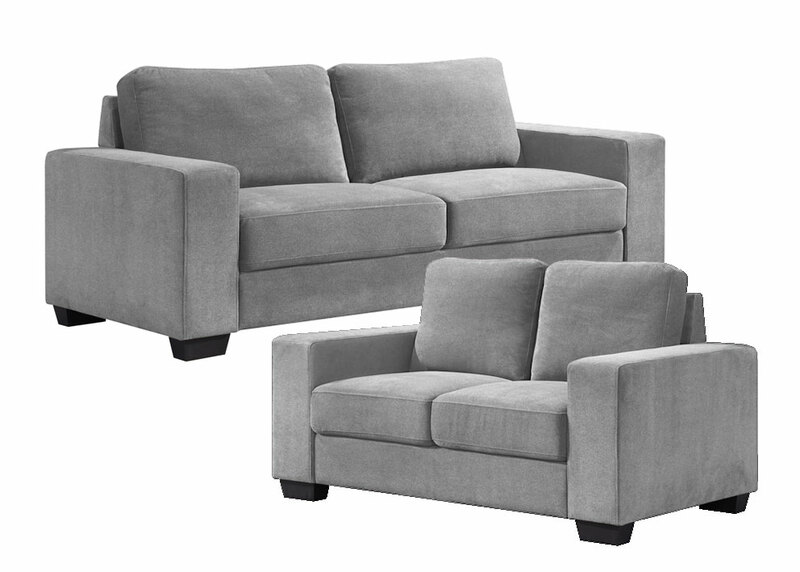 Reserve Your Delivery for Mid-May!